NCR’s Power Warehouse directs the movement of inventory throughout the warehouse operation, along with the associated labor and equipment. 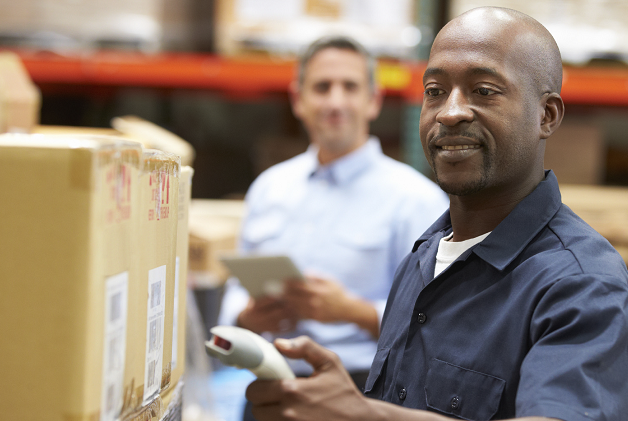 When orders move efficiently and accurately through the warehouse, customer satisfaction increases and your operational costs decrease. Power Warehouse manages all the basics, but it’s been specially designed to support the nuances of food warehousing and distribution: we help you manage warehouse inventory by lot #’s, sell-by dates, temperatures, and more.